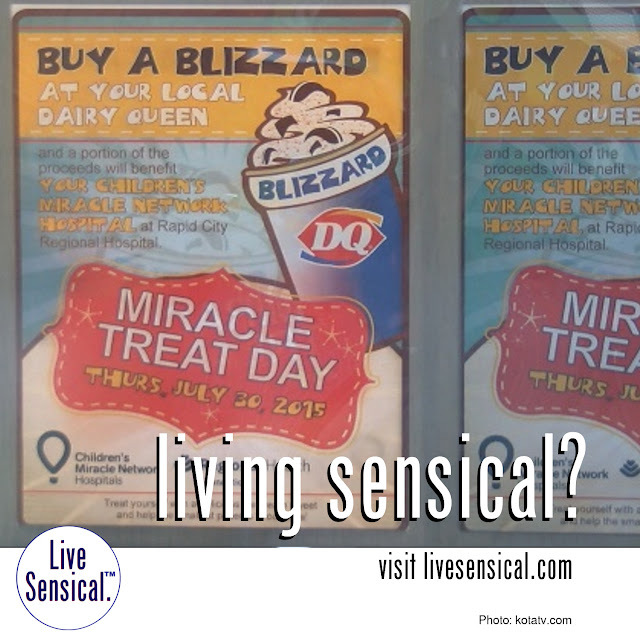 Live Sensical: Dairy Queen - Children's Miracle Network - Miracle Treat Day - Living Sensical? 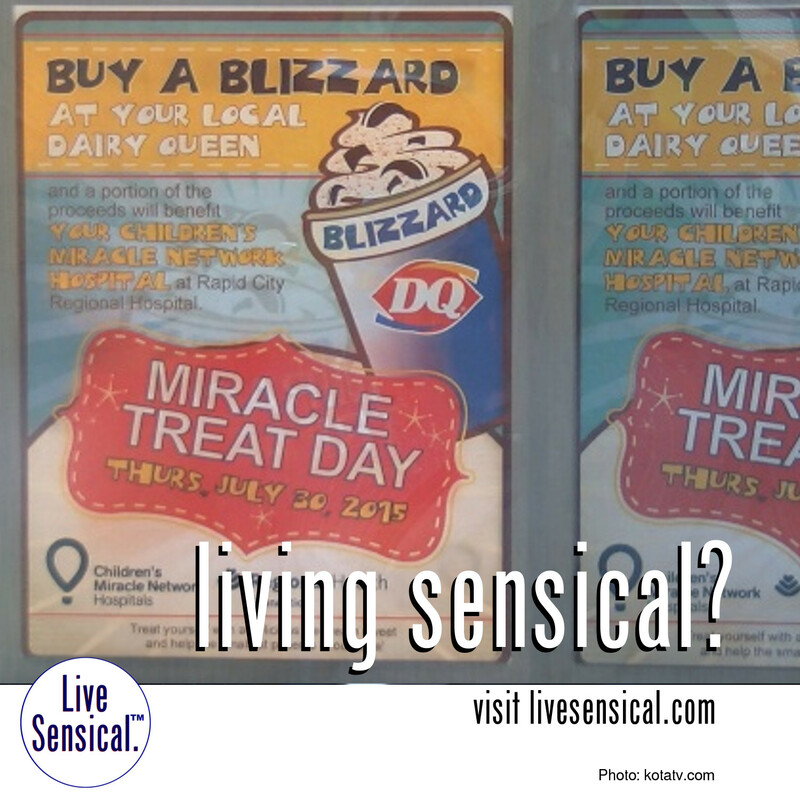 Dairy Queen - Children's Miracle Network - Miracle Treat Day - Living Sensical? Dairy Queen - how to livesensical.com! Dairy Queen restaurants throughout the country are celebrating "Miracle Treat Day". This is the 10th year that one dollar...or more from the sale of every "Blizzard" will be donated to Children's Miracle Network.